2007: Year of the Pig!! New merch. 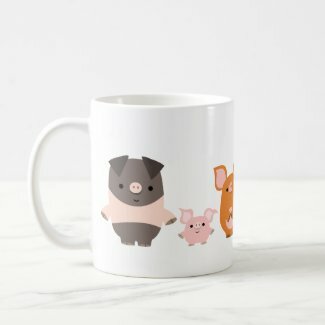 Some brand new merch, to celebrate Pigs, not only the Chinese star sign, but also regular pigs, who are cute and appealing animals. Happy New Year! And best wishes to all Pigs!